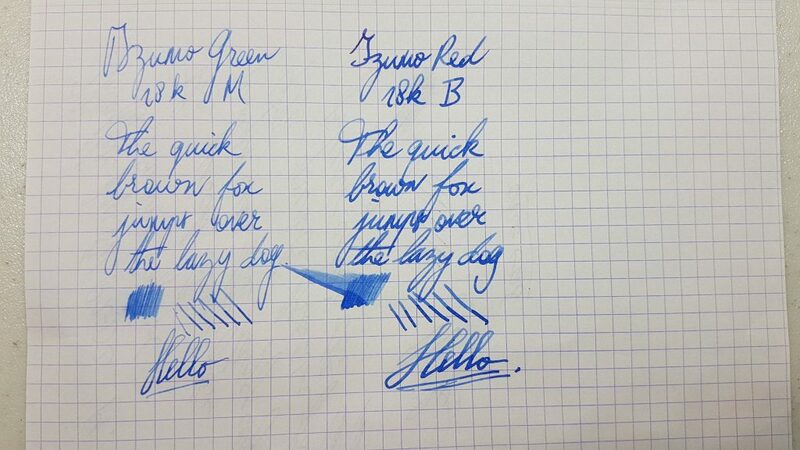 This pen was kindly lent to me by my friend Aaron. 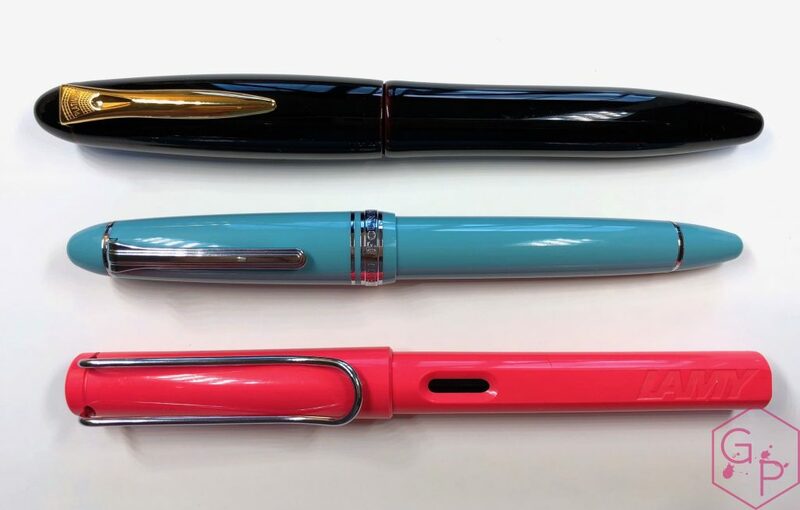 Let’s look at the 3776’s larger brother. 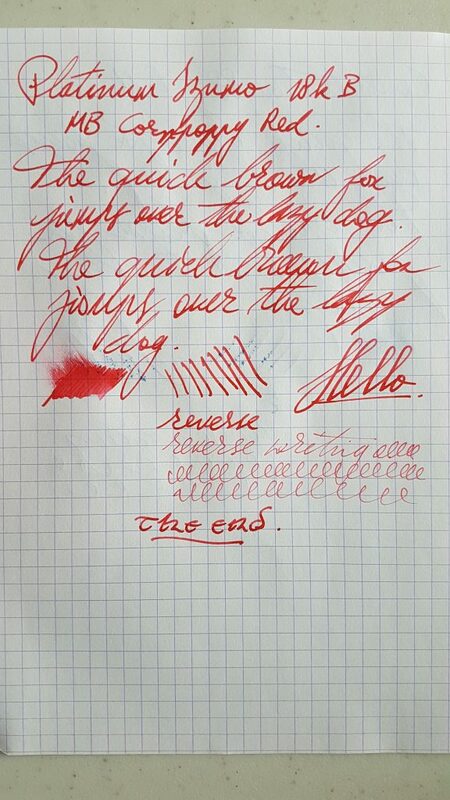 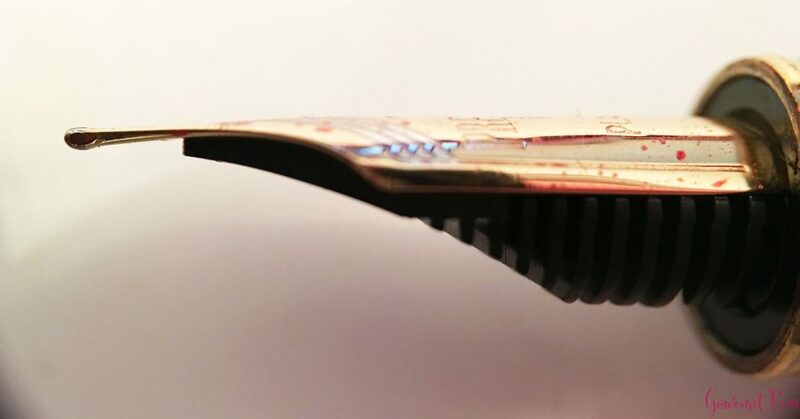 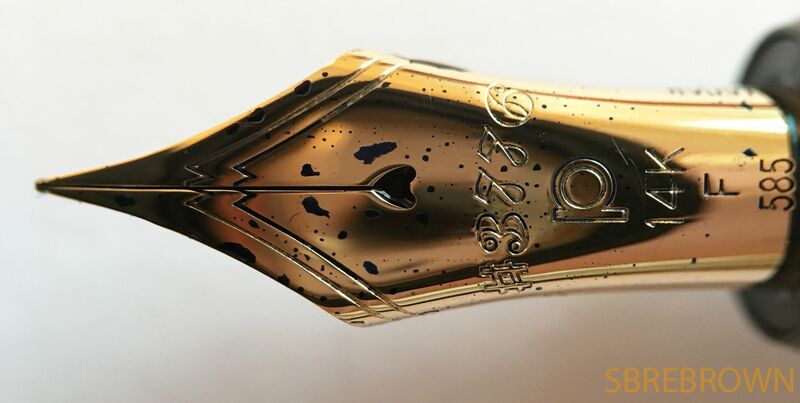 This entry was posted in Fountain Pens, Reviews and tagged Cartridge-Converter.Gold Nib, fountain pen, Platinum, President on August 7, 2017 by sbrebrown. 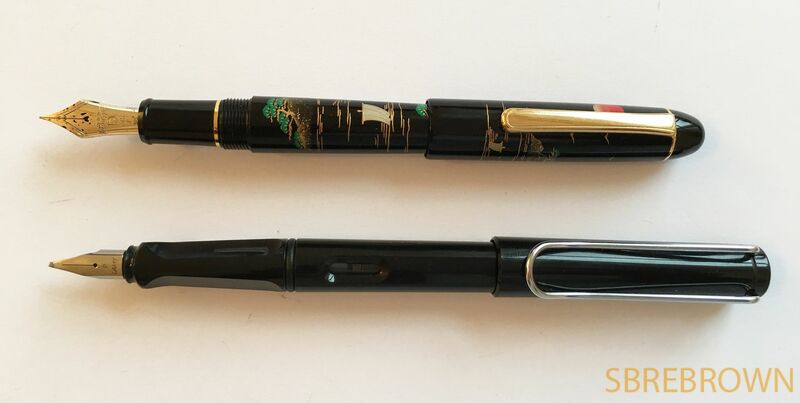 This beautiful screened maki-e Platinum was sent to me by an anonymous benefactor, who wanted me to review it. 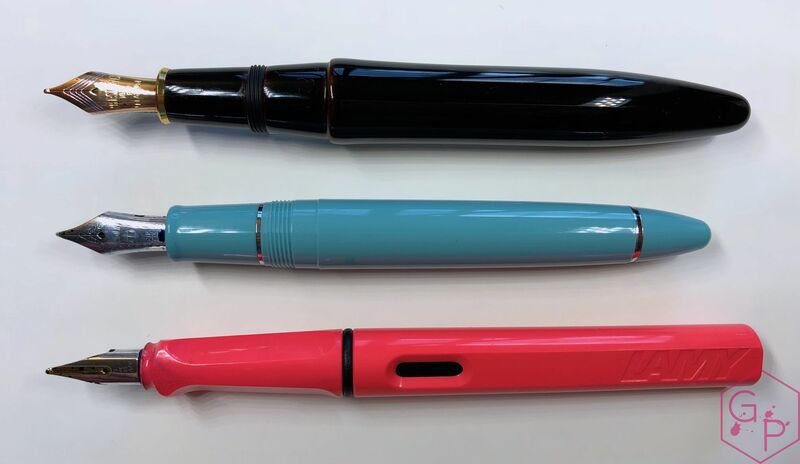 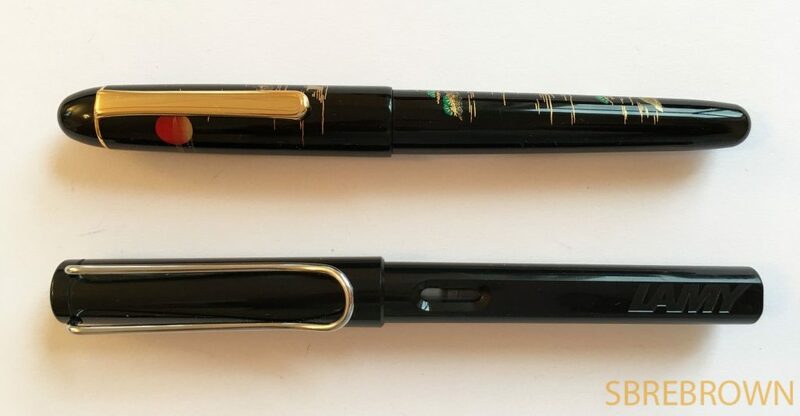 This entry was posted in Fountain Pens, Reviews and tagged 3776, Fine Nib, fountain pen, Gold Nib, Maki-e, Platinum, Platinum 3776, Platinum 3776 Century, Platinum 3776 Sansui, Sansui, Screened Maki-e on April 17, 2017 by sbrebrown. 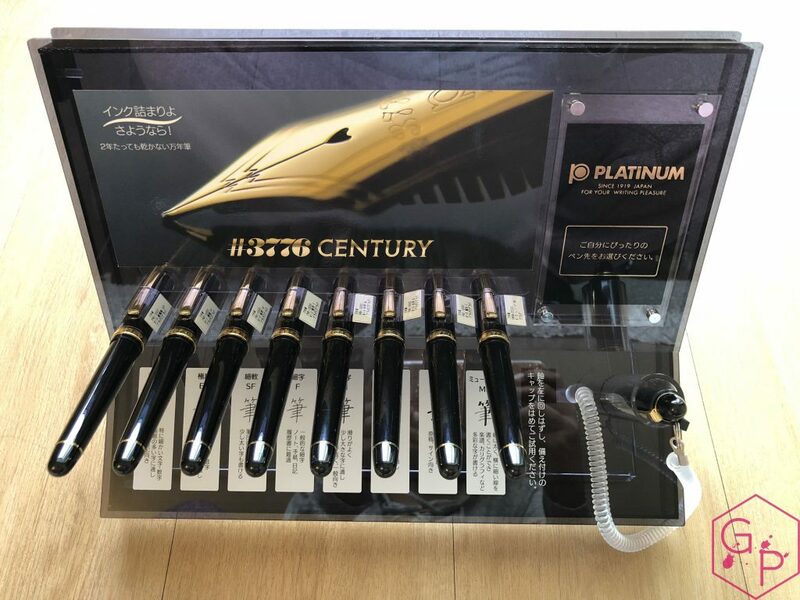 This entry was posted in Fountain Pens, Reviews and tagged 3776, Cartridge, Cartridge-Converter, Century, Converter, Gold Nib, Platinum, Soft on January 16, 2017 by sbrebrown. This Platinum 3776 Koi was lent to me by my friends at Anderson Pens. 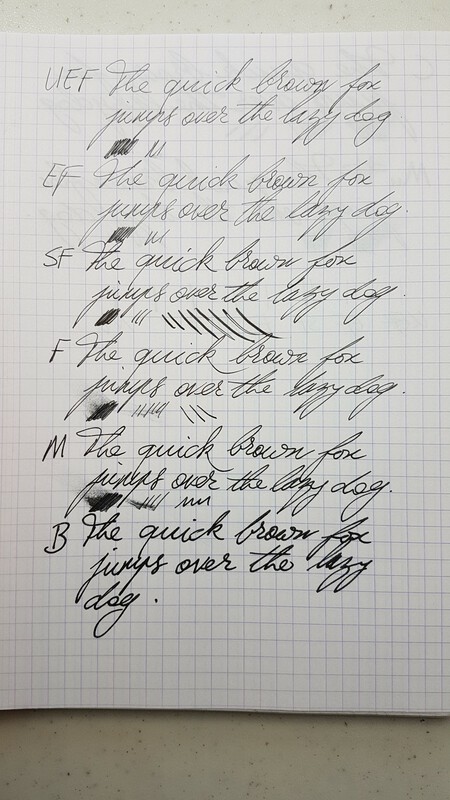 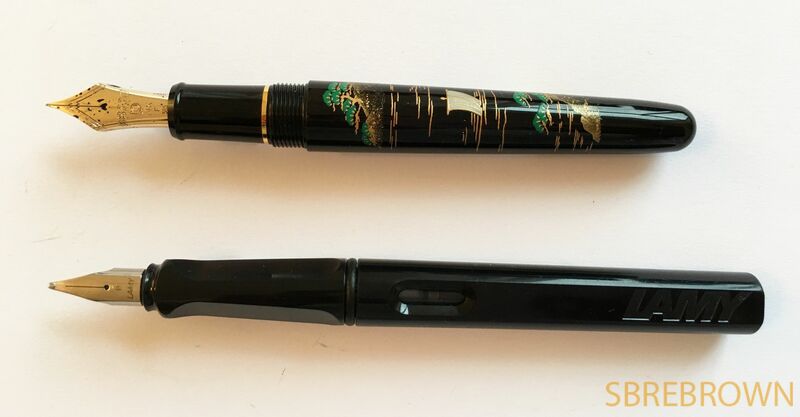 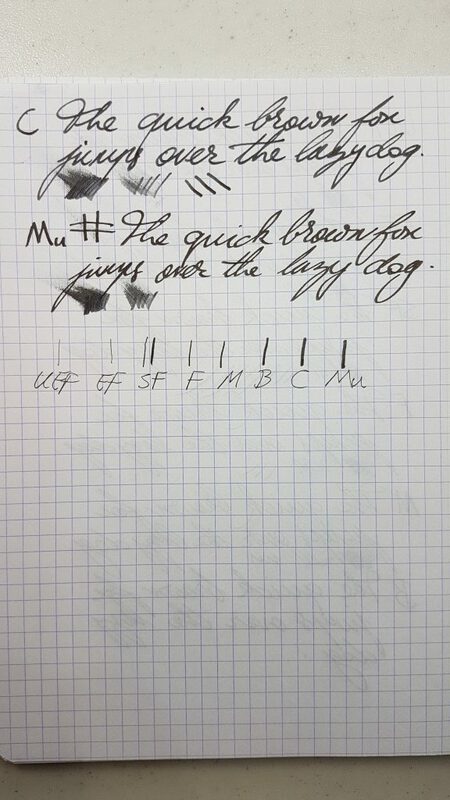 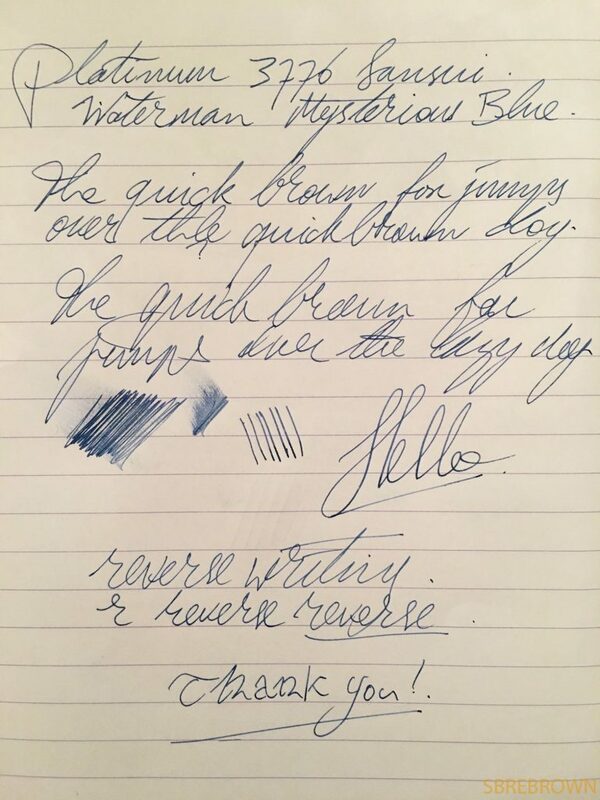 This entry was posted in Reviews and tagged 3776, fountain pen, koi, Platinum, review on October 12, 2016 by sbrebrown. 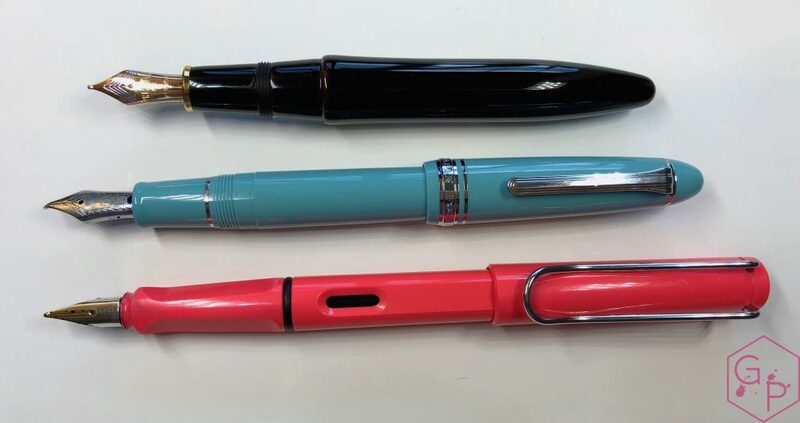 This Platinum 3776 Nice was lent to me by my friends from Anderson Pens – thank you! 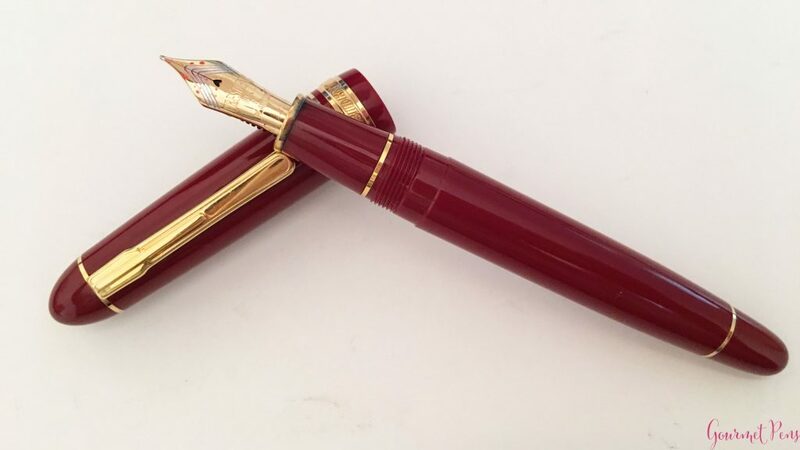 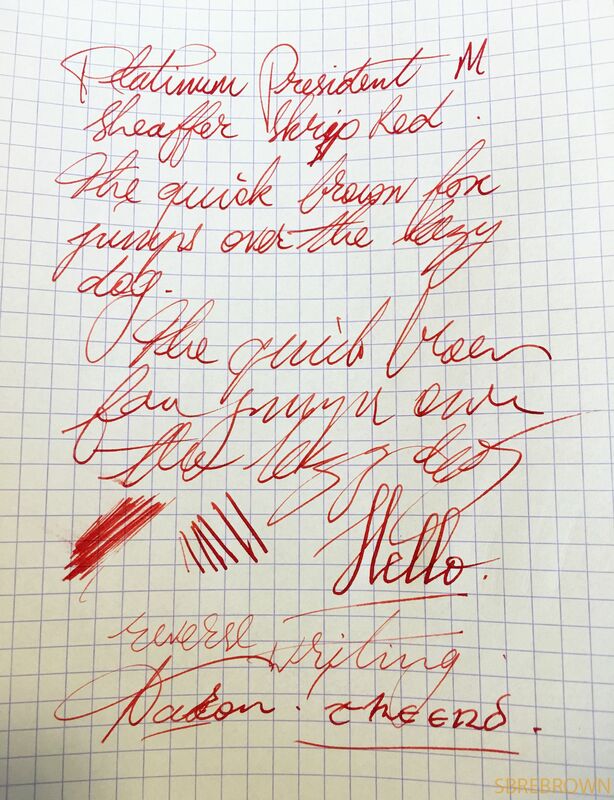 This entry was posted in Fountain Pens, Reviews and tagged 3776, Anderson Pens, Century, Demonstrator, fountain pen, nice, Platinum, review, Rose Gold on October 10, 2016 by sbrebrown.